Scenic Hills Nursery is a wholesale nursery located in beautiful McMinnville, TN – The Nursery Capital of the World! 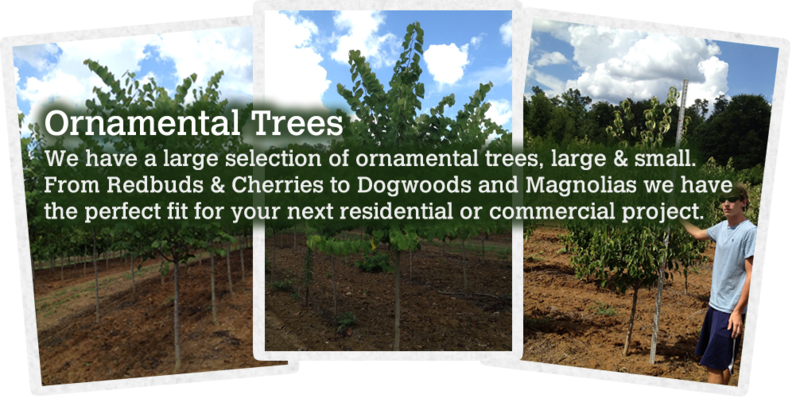 We’ve worked with landscape architects all over the US to hand pick the perfect trees for projects large and small. 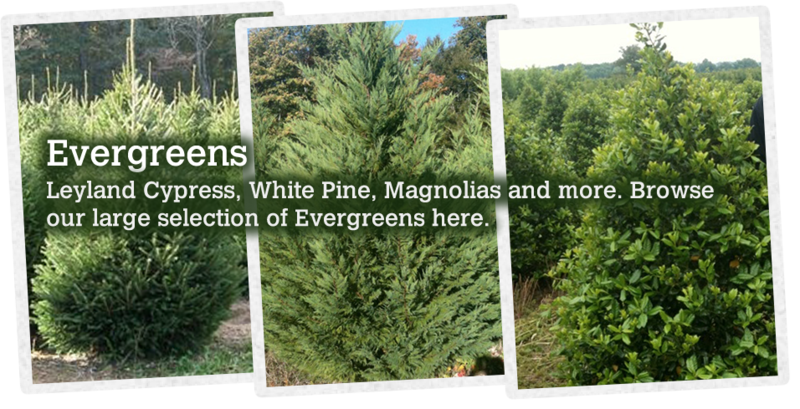 With over 800 acres of farms, we specialize in Ornamental & Shade trees as well as Evergreens and many types of Liners. Contact us today and learn more about how Scenic Hills Nursery can serve your next commercial or residential landscaping project. Send us a quick email and a member of our team will contact you promptly.